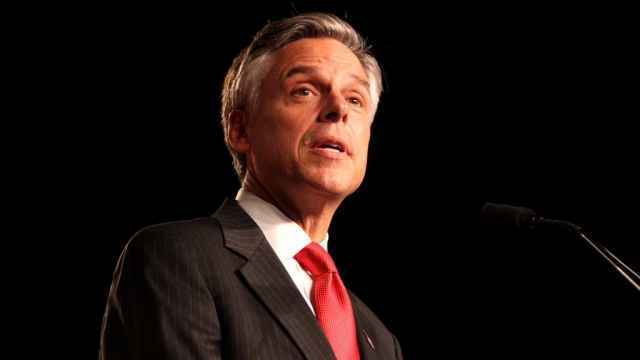 Jon Huntsman, confirmed as the next U.S. Ambassador in Russia on Friday, has made little secret of what sort of diplomat he intends to be. He will meet dissidents, end human rights abuses and help solve the conflicts in Syria and Ukraine, all while cultivating a “necessary” relationship with Moscow, he said during his confirmation hearing earlier this month. The former Utah governor arrives to Moscow at a delicate time. A U.S. investigation into Russian electoral meddling is spiralling. Relations between the White House and the Kremlin are at a “low point,” his predecessor John Tefft told The Moscow Times the day of his departure. Nevertheless, if his confirmation hearing is anything to go by, Huntsman intends to live up to his reputation in Moscow as a hardliner. 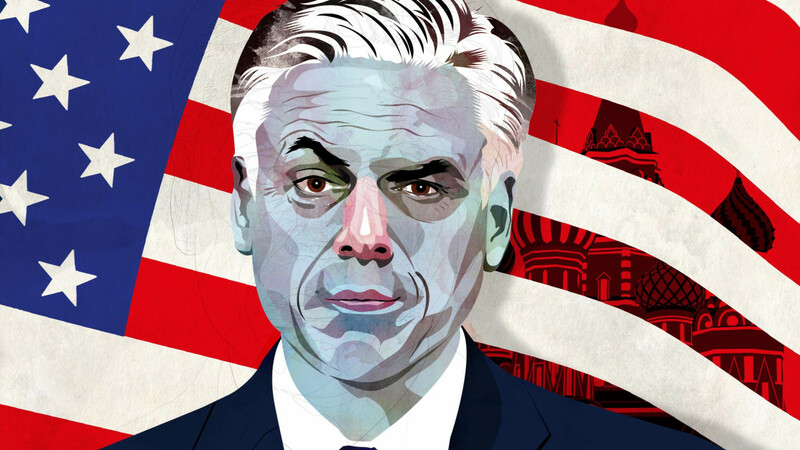 Although Huntsman’s testimony likely riled Russian officials, the Kremlin may learn to appreciate the new ambassador, says Vasily Kashin, an analyst at the Moscow-based Higher School of Economics. When Huntsman was U.S. 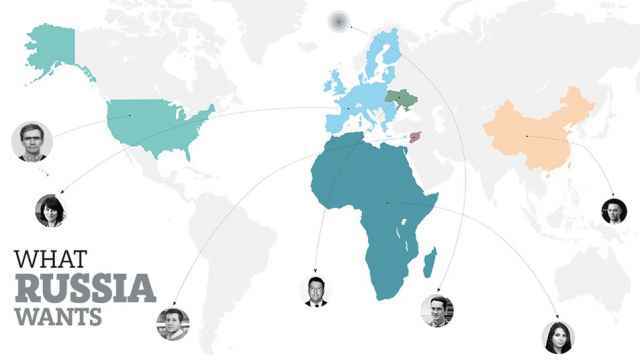 Ambassador in Beijing between 2009 and 2011, relations with China were precarious too. The United States was scrutinizing China’s military buildup in the Pacific and the Chinese worried that then-U.S. President Barack Obama’s “pivot to Asia” was antagonistic. Huntsman did not always avoid controversy during his time in China. In 2011, he infamously walked through an anti-government protest, perhaps by accident, perhaps to remind Beijing that Washington was watching. Having served as ambassador to Singapore under George H.W. Bush, Huntsman arrived to his post in Beijing well-versed in Asian affairs. It didn’t hurt that he spoke Mandarin Chinese too. But the 2012 U.S. presidential candidate and billionaire, whose family company has holdings in Russia, will arrive in Moscow a novice. Jonathan Winer, a former diplomat in the U.S. State Department, described Huntsman as an “establishment, safe and conventional choice,” who has earned respect from across both sides of the aisle in Washington. Did Russia's New Ambassador to the U.S. Really Just Quote Lenin on Day 1? “Huntsman dealt with a complex China relationship, so he can deal with a complex Russia relationship,” Winer added. Vladimir Frolov, a Russian political analyst, is less certain. Huntsman will also be “hobbled by his lack of Russian, Frolov added. “Maybe he will read Mandarin signs at GUM and TsUM, but that would not get him too far,” he quipped, referring to the iconic department stores. 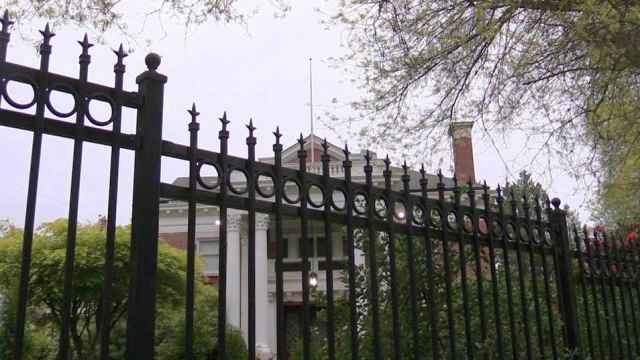 Ariel Cohen, a senior fellow at the Atlantic Council and a specialist on Russia, stresses that while he believes Huntsman will be a success, it is the White House, not the ambassador, that will be dictating policy. In any case, says Frolov, the bar measuring Huntsman’s success should be set low. 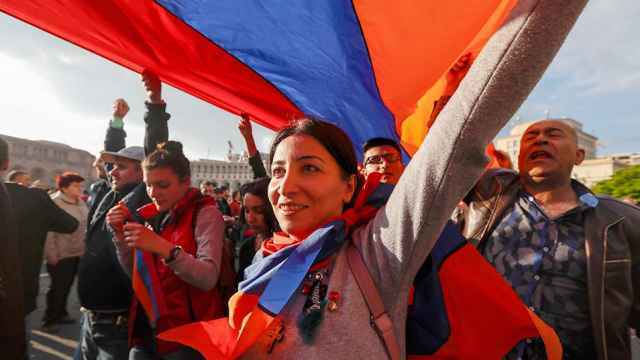 The Kremlin has nothing to fear in Armenia’s “Velvet Revolution,” analysts say.